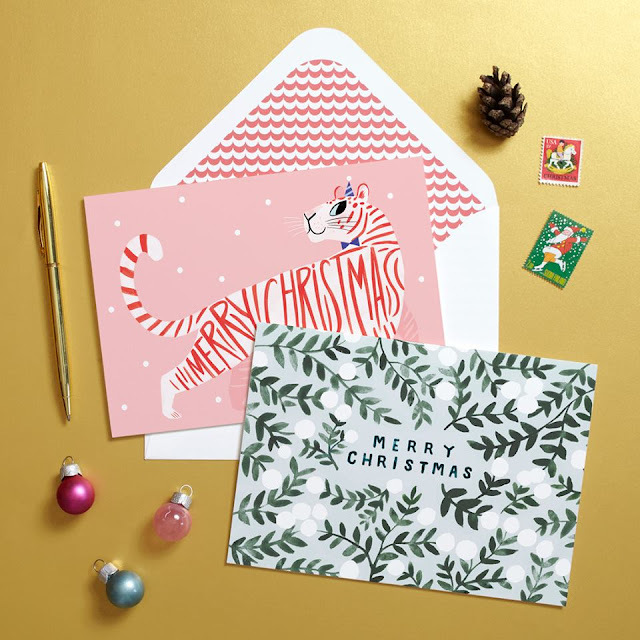 If you are anything like us stationery fanatics here at Most Curious, your bog-standard pack of 20 cards from your local card store just will not suffice in sprinkling your yuletide wishes to your loved ones far and near this festive season. 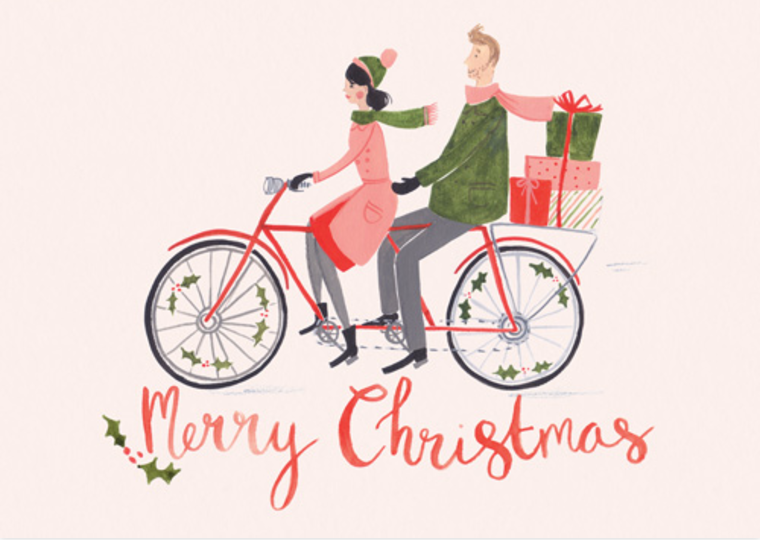 As a style savvy couple you certainly do not want to wish your Auntie Mabel a Merry Christmas and a Happy New Year with anything but the most exquisite of paper products right? That's where our wonderful sponsors, PAPIER come in. As well as helping us produce our London 2017 show at The Old Truman Brewery, the very fabulous Christmas elves over at Papier have been hard at work creating a gorgeous range of festive cards for all you loved up pairs keen for a cooler Christmas aesthetic. You can choose from single cards or sets, plus 10p from the sale of every Christmas card goes to the charity Breast Cancer Haven so you're doing good too. Founded in August 2015 by Taymoor Atighetchi, this relatively new company have gone from strength to strength, and we can certainly see why. 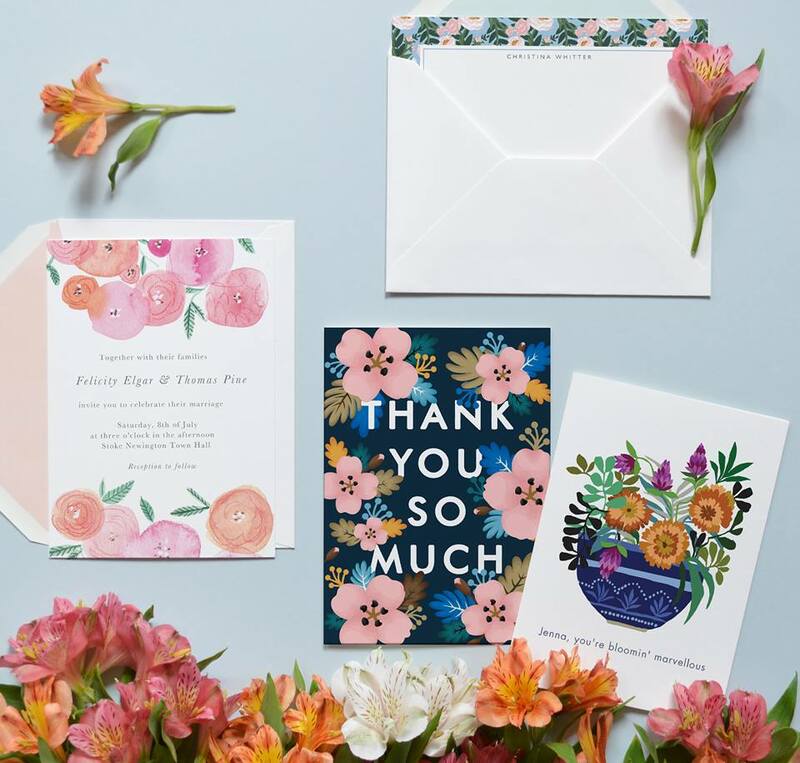 Papier provides you with a range of beautifully designed stationery, with the option to personalise and send greetings cards straight to your well loved recipients. 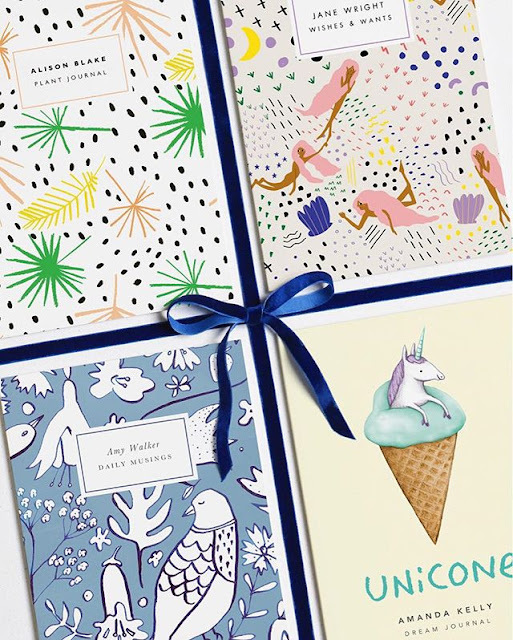 In addition to the playfully adorable cards on offer, Papier can personalise your stationery, invitations, notebooks and more. No more dodgy Thank You cards for your post Christmas appreciation. Instead, thank your friends and family alike on your choice of gorgeously minimal, personalised notecards, whether this is your first special holiday together or your fiftieth. 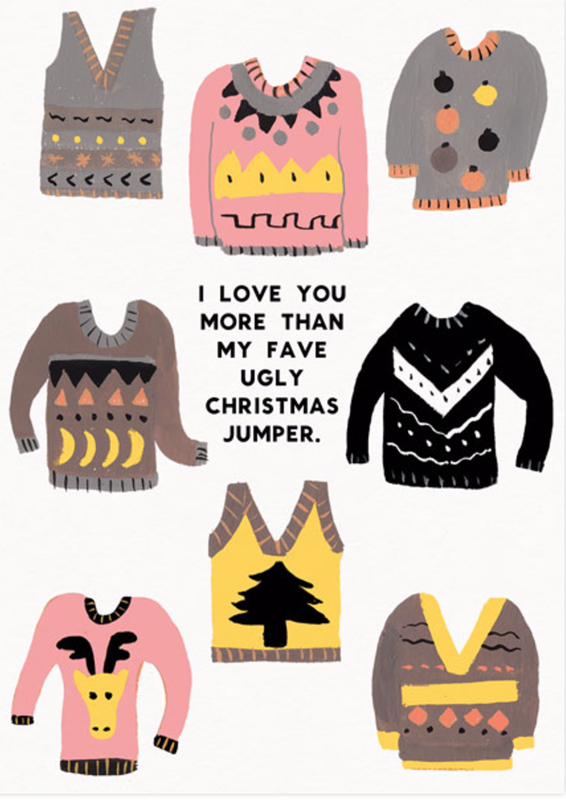 And they would make the perfect gift for a loved one too! Get them writing the old fashioned way with a personalised stationery set, or ignite their creative spark and encourage them to put pen to paper with a personalised notebook, ideal for plans big or small. 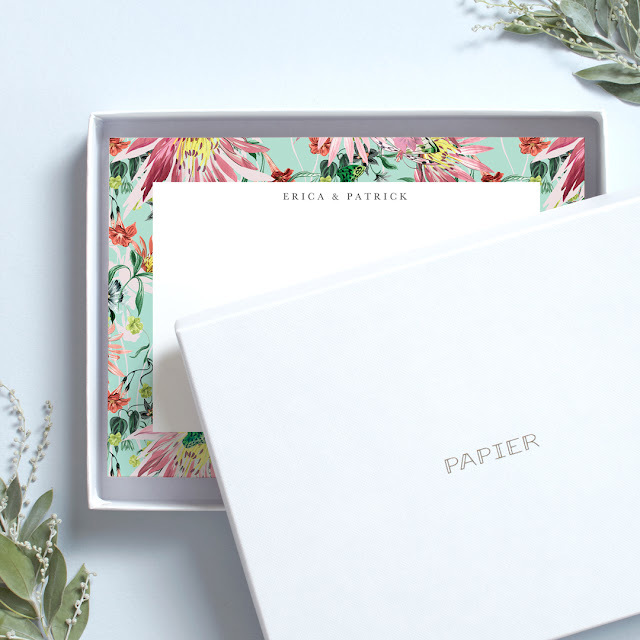 Working with leading artists, illustrators, designers and brands; and printed on sustainably produced high quality paper here in the UK; Papier offers a highly curated collection of design-led, customisable products. Based in Soho, London, Papier is backed by the likes of Nicholas Wheeler the founder of heritage menswear brand, Charles Tyrwhitt. 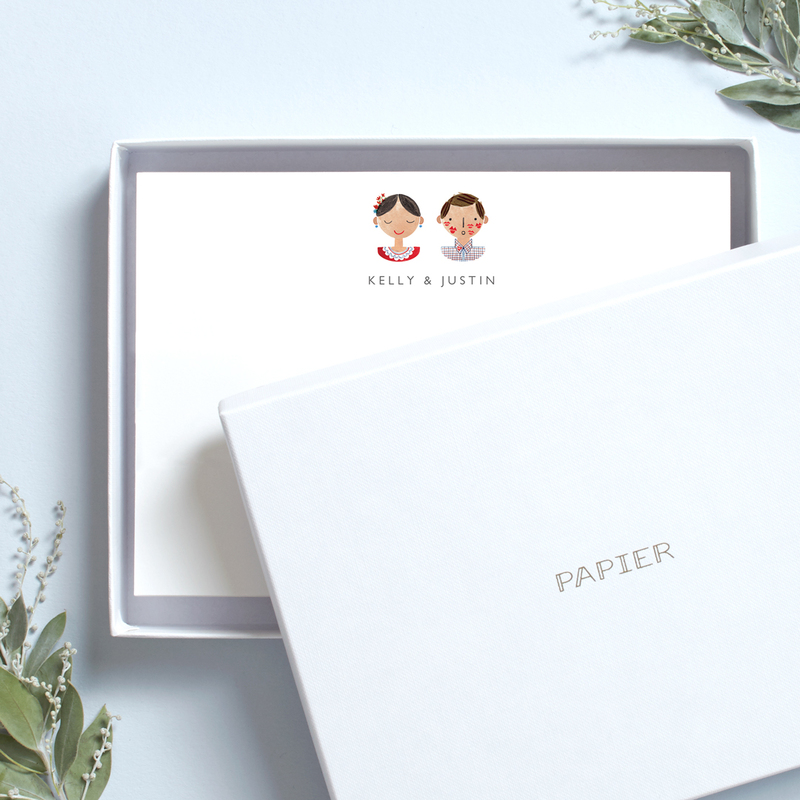 Visit their website at www.papier.com to order your perfect paper products in time for Christmas, and be sure to get your TICKETS for this March's A Most Curious Wedding Fair in London and pay them a visit. 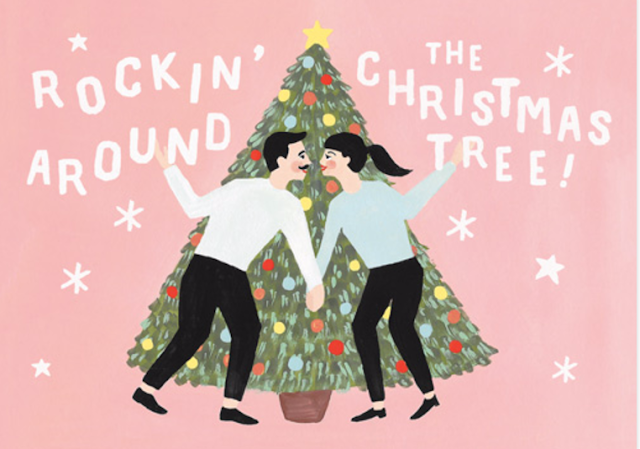 See you there, and enjoy a whimsical Christmas together!